Saturday August 12th!!! 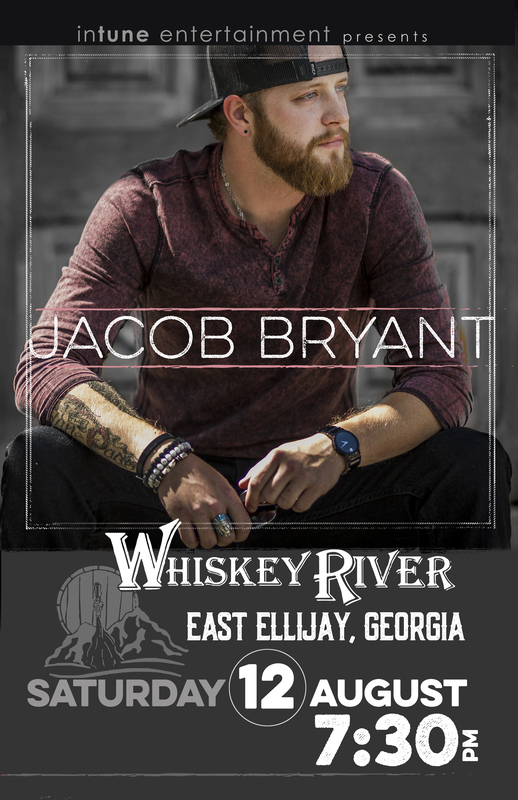 Join Jacob Bryant in Ellijay at Whiskey River! This entry was posted in Jacob Bryant on August 7, 2017 by InTuneAdmin.